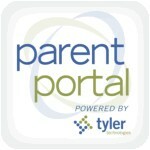 The Parent/Student Portal for SIS is a valuable resource. 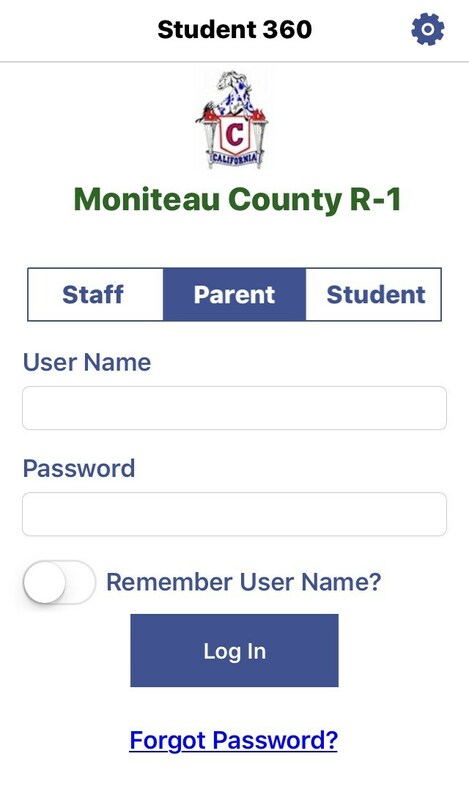 After setting up portal access with the school district, you can view your student's academic history, announcements, assessments, assignments, attendance, course schedule, discipline, grades, student details, health information, lunch balance, and send emails to your student's teachers, administrators, and counselors. If you need assistance accessing the portal on your phone or computer please contact your building Secretaries by phone or email. On the go? 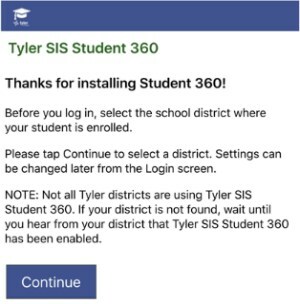 Download the Tyler SIS Student 360 mobile app from Apple iTunes or Google Play. The app is free. 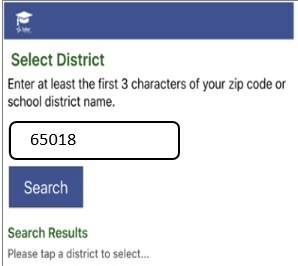 The first time you launch Student 360, you will be prompted to search for your district either by name or by ZIP code. If you select the wrong district or need to change districts, you will be able to do so later from the Settings screen. At the top of the login screen, the gear icon provides access to the settings screen. 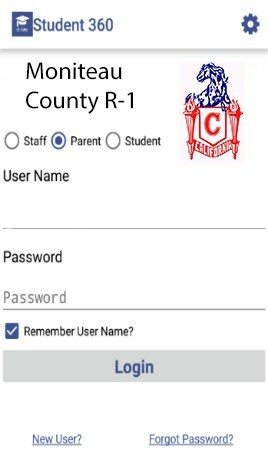 To log in, use the radio buttons (Android) or tabs (iOS) to select Staff, Parent, or Student login. 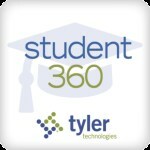 Use the same User Name and Password that you use to log into the Tyler SIS Student 360 Parent Portal website. Use the checkbox (Android) or toggle switch (iOS) to save your User Name if you want, then tap Login. Your User Name is the email you provided the school district. If you do not remember your password, please try the Forgot Password or contact your building office to send the link to reset your password. If your email address changes, be sure to contact the school and let them know so your contact info can be updated. If you forget your password, click the Forgot your password? link, enter your email address, and your password will be emailed to you. It is the mission of the Moniteau County R-1 Schools to equip our students to be productive citizens who will have positive attitudes and be value oriented, career directed, competent in communications, capable of problem-solving, skillful in creative and critical thinking, and knowledgeable of business and technology for future challenges and the 21st century.